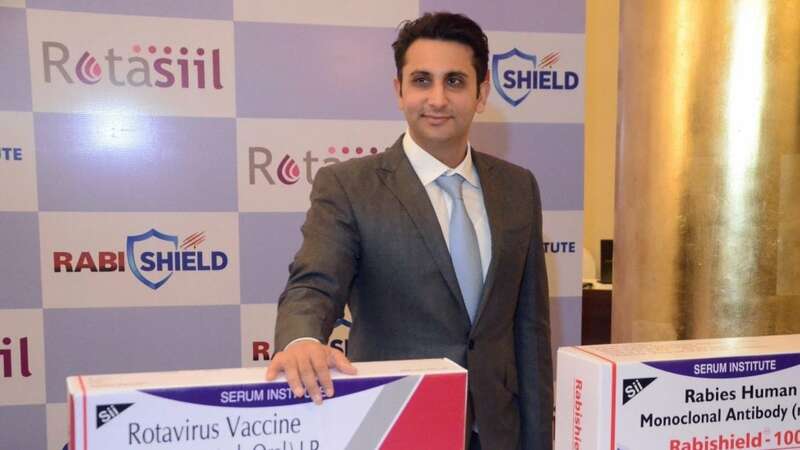 The CEO of Serum Institute of India Adar Poonawalla has called for a reduction of permits and licenses to promote ease of doing business. Speaking to CNBC-TV18 at World Economic Forum in Davos, Poonawalla also ruled out a merger with Cipla, saying that the deal would add no value. There is a need to reassure people about vaccines and Prime Minister Narendra Modi has pushed it quite a bit, he said.